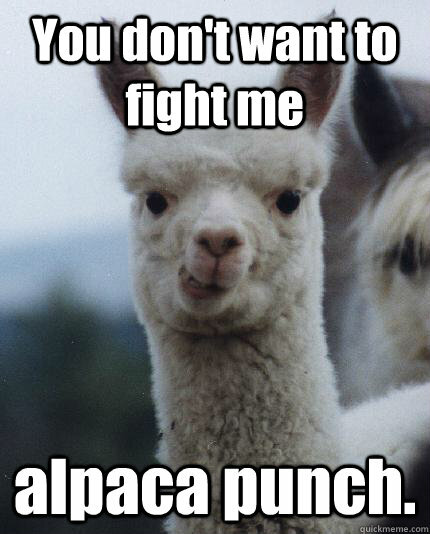 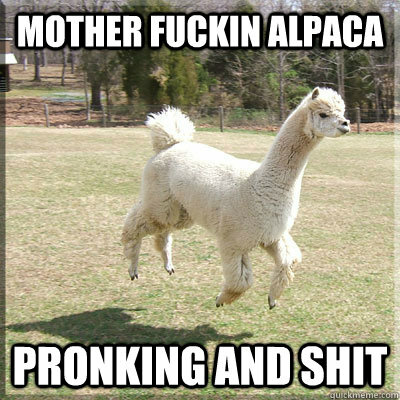 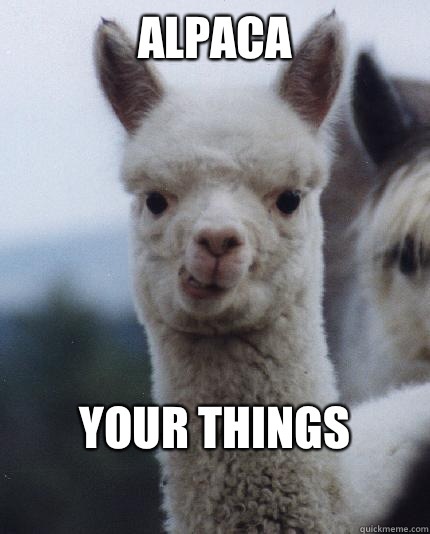 You don't want to fight me alpaca punch. 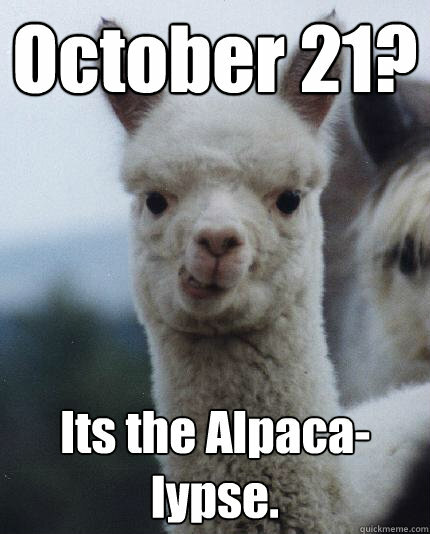 October 21? 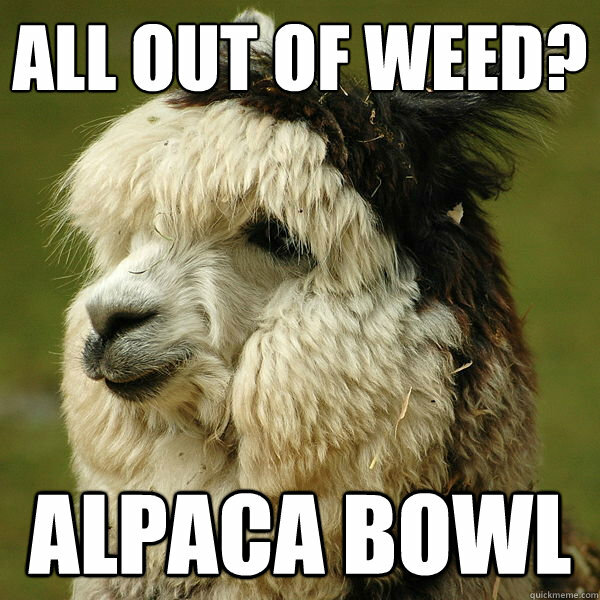 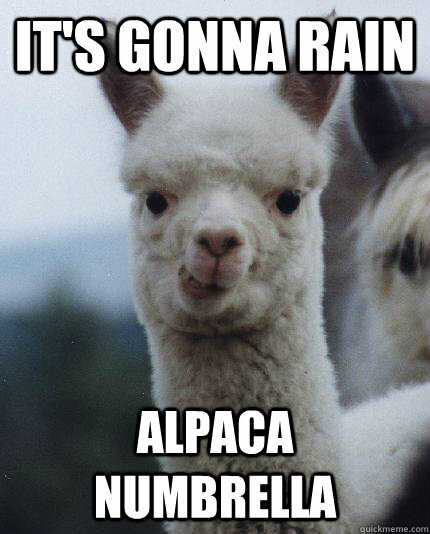 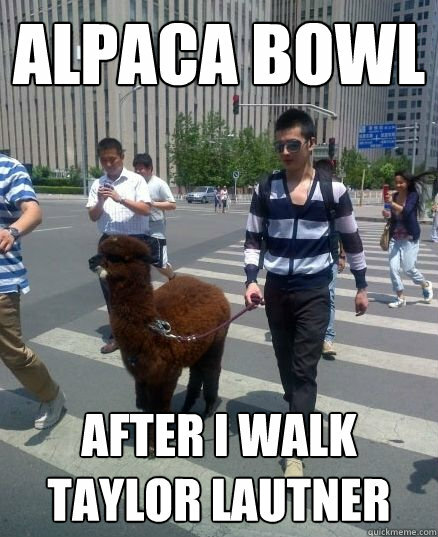 Its the Alpaca-lypse. 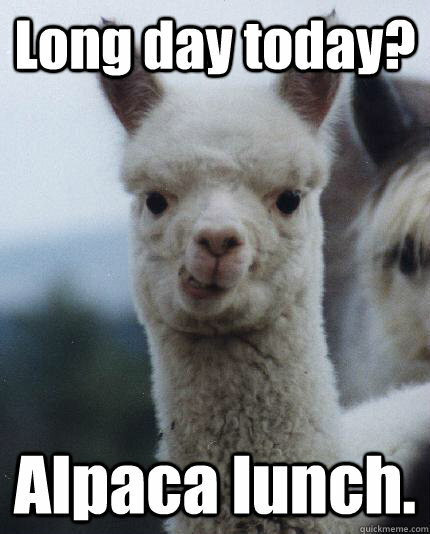 Long day today? 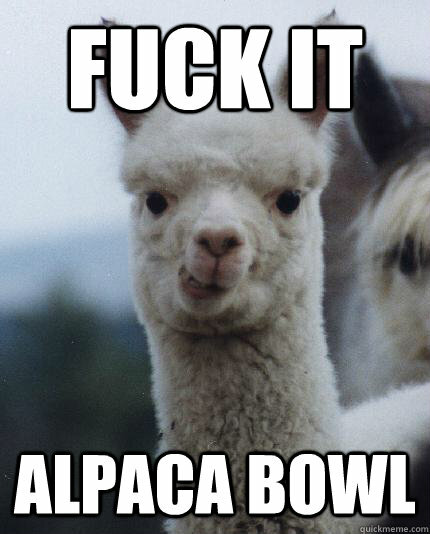 Alpaca lunch.